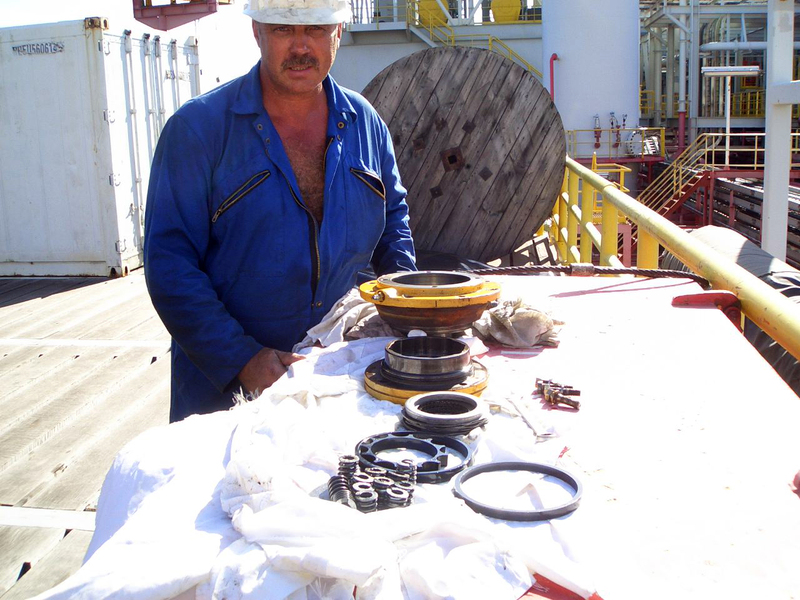 Wolf combines resources based in Europe and West Africa, (Ghana and Nigeria) to provide a wide range of oilfield services ranging from Inspection, training, crane maintenance and lifting management. Our team of professionals are leading industry experts and have Operational experience to provide an efficient and swift delivery to cover your specific needs. Our Inspection Services offer state of the art equipment covering NDT, lifting inspection and load testing. Our reporting system can be accessed on line by our clients and we have on the ground Qualified LEEA inspection personnel, Level II NDT services and an IRATA accredited level III rope access team and maintain a commitment to the highest possible International standards. Wolf provides a project management programme, utilising a mix of expatriate and local personnel. We have been involved in a range of lifting management projects ranging from, installation of cranes, installation of production flow lines, flexible subsea flow lines, trailer movement of large fabricated pieces, and subsea Jumper spools. Whatever customer’s requirements are, we will ensure a swift response and competitive price.